The new Volvo XC60 SUV slots in the range below the XC90, to broaden its maker's line-up of new metal. It gets its first airing at the Geneva motor show, and goes head-to-head with the new Range Rover Velar, BMW X4 and Mercedes-Benz GLC. In terms of styling, it's very much a case of being a shrunken XC90, with a number of styling themes shared with the rest of the 90-series models. Inside and out, it’s dripping with lovely details, which are now Volvo’s design signatures – such as its Thor’s Hammer headlamps and chiselled wedge profile. The top-of-the-range T8 is a potent hybrid version boasting 410hp for a 0-62mph time of 5.3 seconds. Aside from this obvious headline grabber, there will be a number of power outputs from its range of downsized engines to suit more modest budgets. Henrik Green, Senior Vice President Product & Quality says the range kicks off with a tax-friendly 190hp D4 version, but there will be a potentially interesting PowerPulse version, rated at 235hp, although the 255hp petrol powered T5 will also prove popular with thrill seekers. The XC60’s interior very closely mirrors that of the XC, V and S90 ranges, with a simplified control layout, and their epic portrait-format infotainment screen. It’s splashed with lightly-coloured leather and matching modernistic wood veneers, while the seats look superbly supportive and hyper-cossetting. Volvo says that the XC60 comes with an intriguing new CleanZone four-zone climate system that promises to pump ‘Scandinavian-fresh’ air no matter how muggy things are outside. 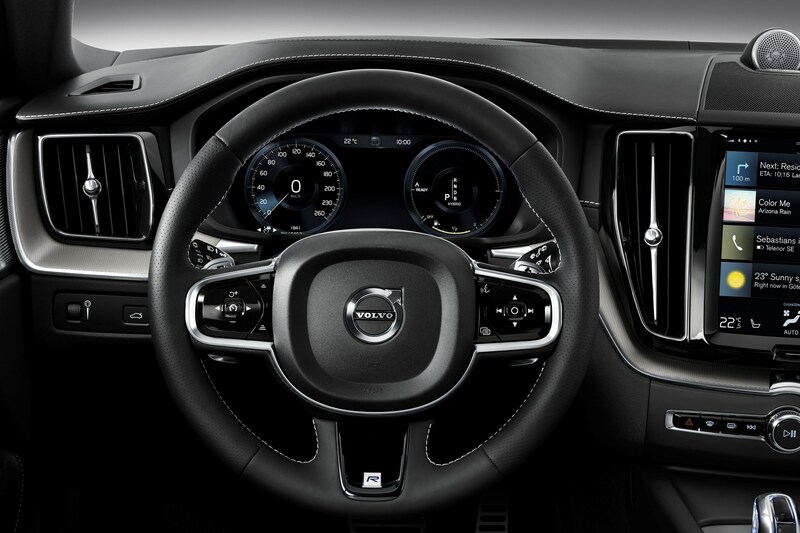 As well as that, expect Volvo’s intuitive infotainment and optional Bang & Olufsen stereo as well as the usual connected services and Smartphone Integration via Apple CarPlay and Android Auto. It should play well with SUV buyers who don’t actually like to be seen in such vehicles. 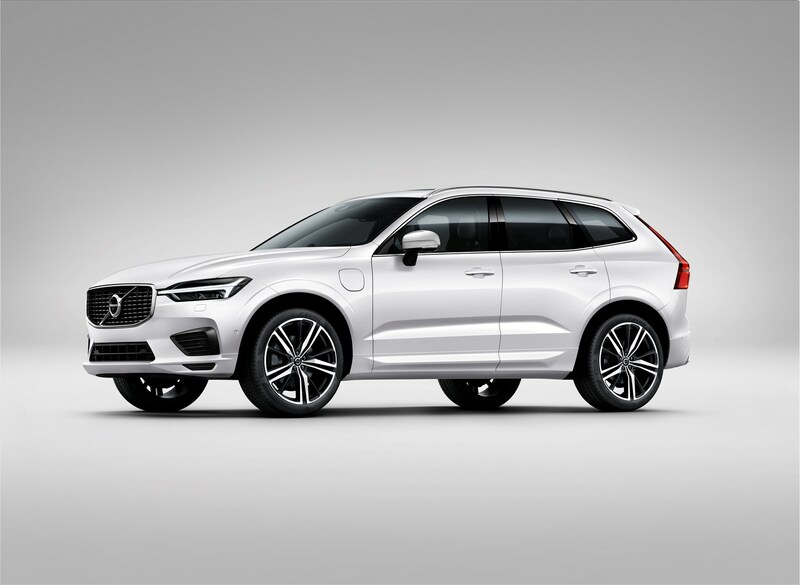 ‘It’s an SUV not designed to look down on others but to drive,’ says Thomas Ingenlath, Senior Vice President, Design at Volvo Car Group. 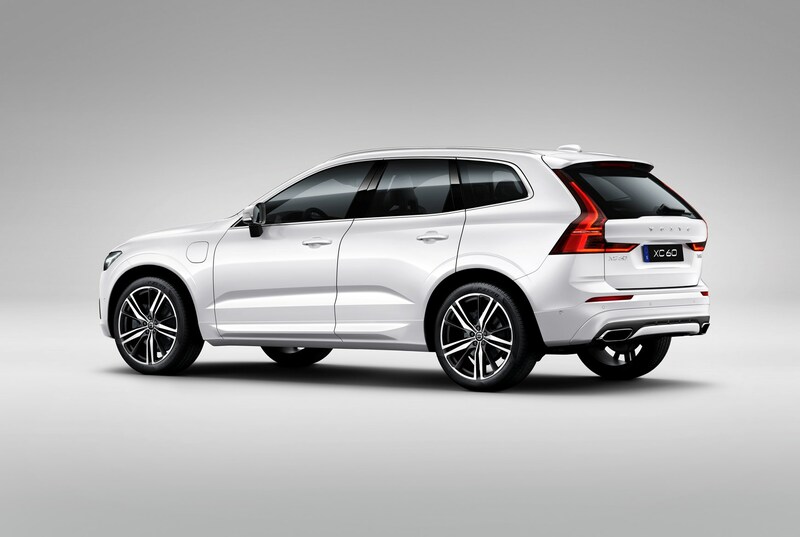 Did you know the most popular review for the XC60 range is the Volvo XC60 SUV review.